Sold complete to a friend who will fly it a LOT more than I did. 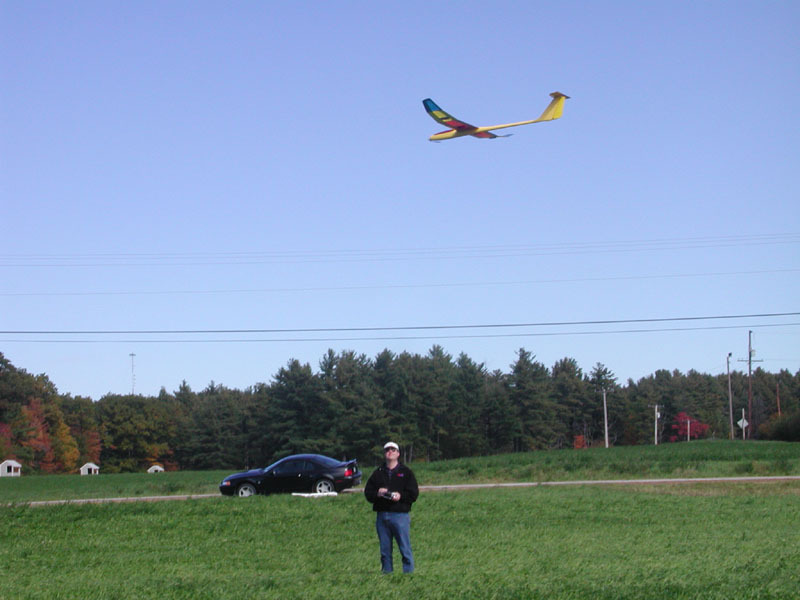 This plane was wonderful, but I rarely got to a large enough field to enjoy flying it. 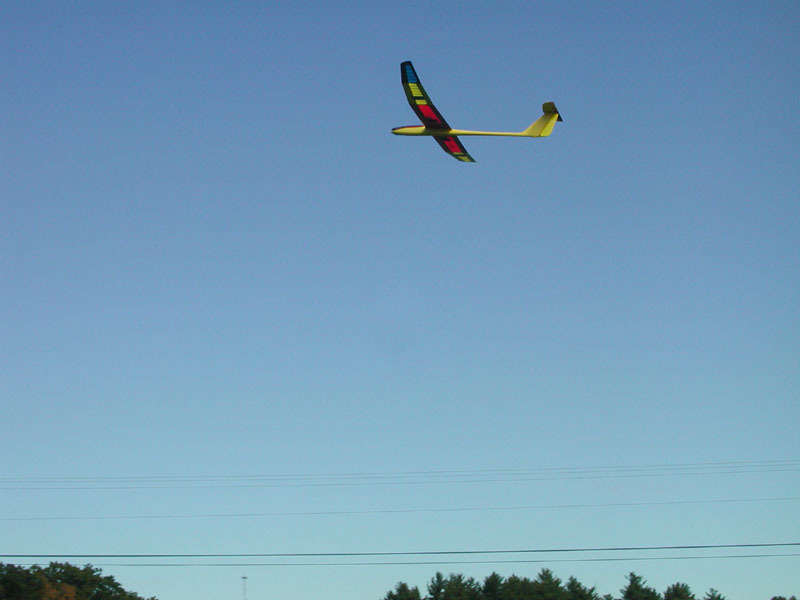 Flew the Elegant 700 at the club field. Now that the weather has settled down, this plane is really showing it's full potential and boy is that a lot! 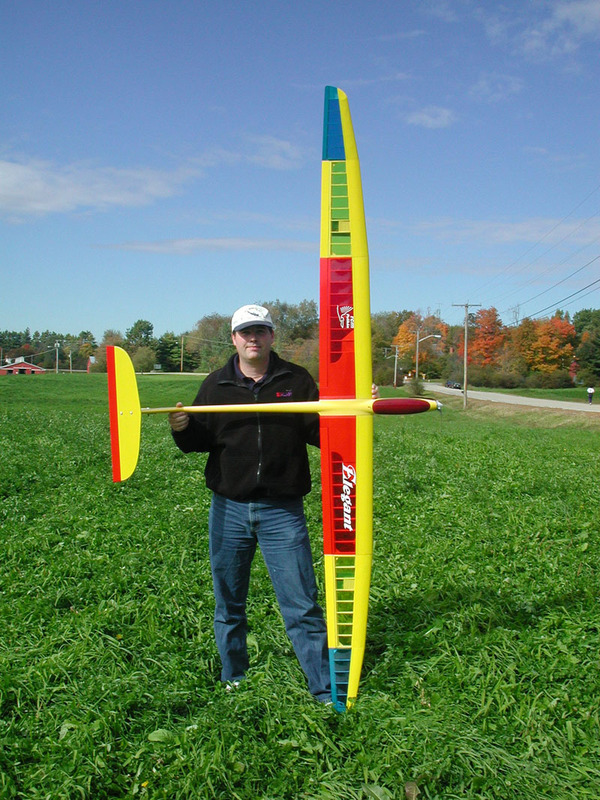 Great glide, climb under power is great and landings with full flaps come in nice and slow.